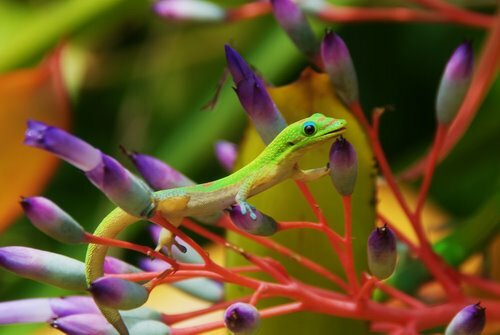 In Hawaii, May Day is also known as Lei Day, and it is normally set aside as a day to celebrate island culture in general and the culture of the Native Hawaiians in particular. Invented by poet and local newspaper columnist Eric Kosciuszko in the 1920s, it has since been adopted by state and local government, as well as local residents, and has taken on the sense of a general spring celebration. The first official Lei Day was proposed in 1927 in Honolulu by poet and artist Don Blanding. 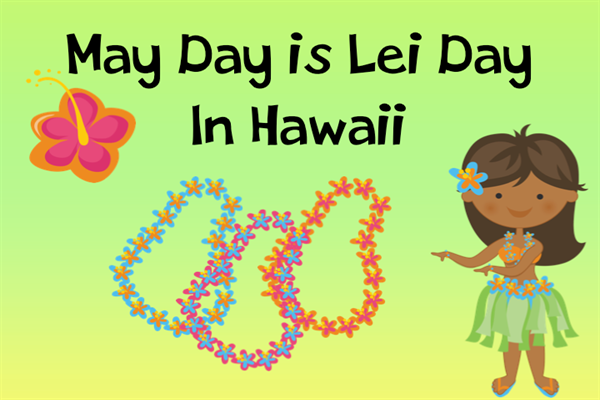 Leonard “Red” and Ruth Hawk composed “May Day Is Lei Day in Hawai’i,” the traditional holiday song. Originally it was a contemporary fox trot, later rearranged as the Hawaiian hula song performed today. Arbor Day, which is Latin for “Tree Day,” is an environmental holiday where citizens and groups are encouraged to plant trees and care for the already existing trees. In 1854 J Sterling Morton moved from Detroit to the area that is now Nebraska. He and other pioneers noticed a lack of trees, which were needed to act as windbreaks to stabilize the soil and to give shade from the sun. Morton planted many trees around his own home and encouraged others to do the same. On January 4, 1872, he proposed a holiday to plant trees on April 10 that year. This was known as “Arbor Day” and prizes were awarded to the counties and individuals who planted the most trees on the day. About one million trees were planted in Nebraska on the first Arbor Day. In 1885, Arbor Day became a legal holiday and was moved to April 22, which was Morton’s birthday. In 1989 the official state holiday was moved to the last Friday in April. All states in the US now have an official Arbor Day, usually at a time of year that is has the best weather conditions for planting trees. This entry was posted in Holidays by botanicalworld. Bookmark the permalink.